Some of you probably already know that couple months ago I become one of Clozette Ambassador. 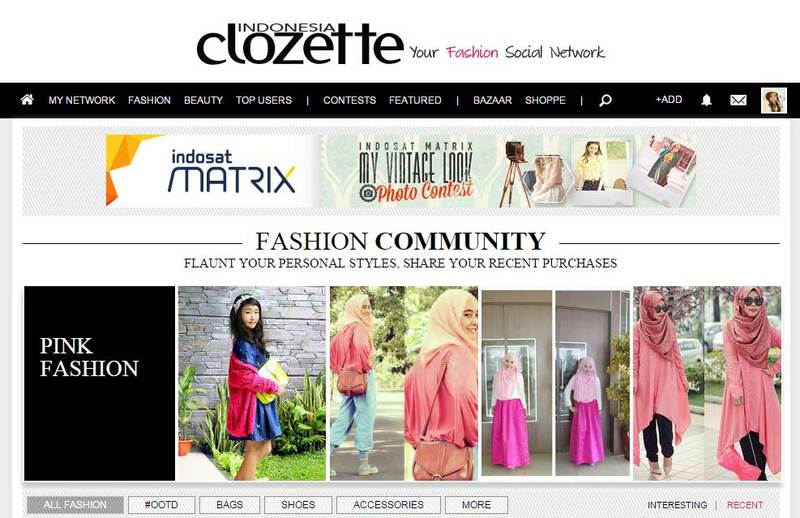 I was so happy when a staff from Clozette Indonesia contacting me and offer me to become on of their Ambassador. Clozette Indonesia basically is a social media platform for fashion and beauty where user can share their virtual closet in photo form. In my opinion this apps is almost like Pinterest, you can see photos that posted by others user, like or comment the photo, and add their photo to your own closet. All of that features is not only for photo but also video. 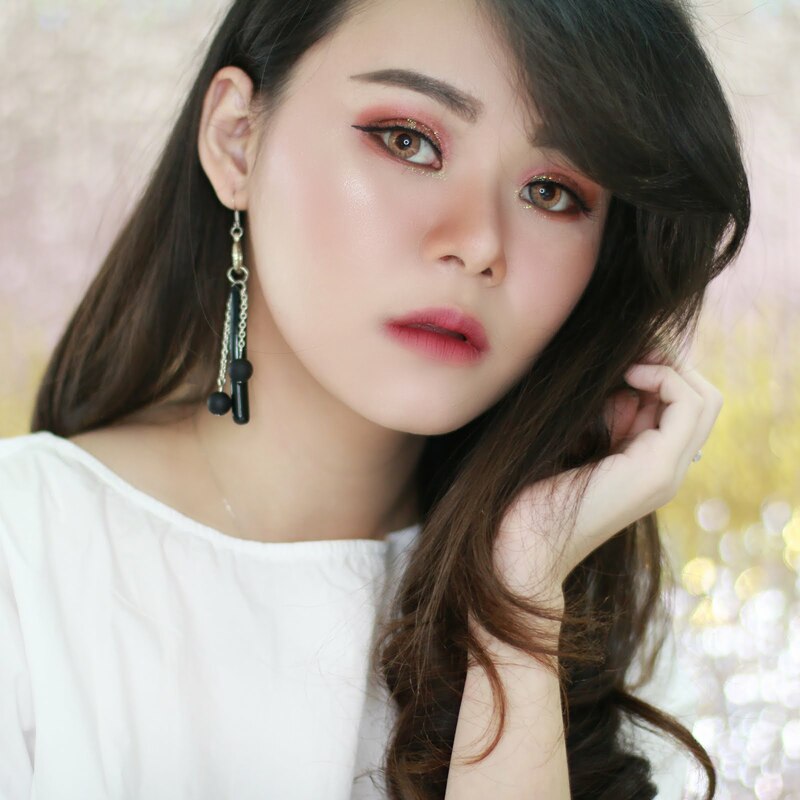 Most of the Clozetter (a term used to describe Clozette user) share their outfit of the day, holy grail makeup, face of the day, recent purchase, to the ever endless wish list. Everything that we all girls love, you an find it at Clozette Indonesia. One plus point from this apps that I like is, this apps was developed especially for fashion and beauty lovers so they have feature "Discover" where you can find fashion ideas and beauty tips. It is easier to find what you need/like since Clozette categorize the photo by Fashion (hijab, work, party, casual, bag, shoes, accessories) or Beauty (makeup, hair, nails, skincare, fragrances). 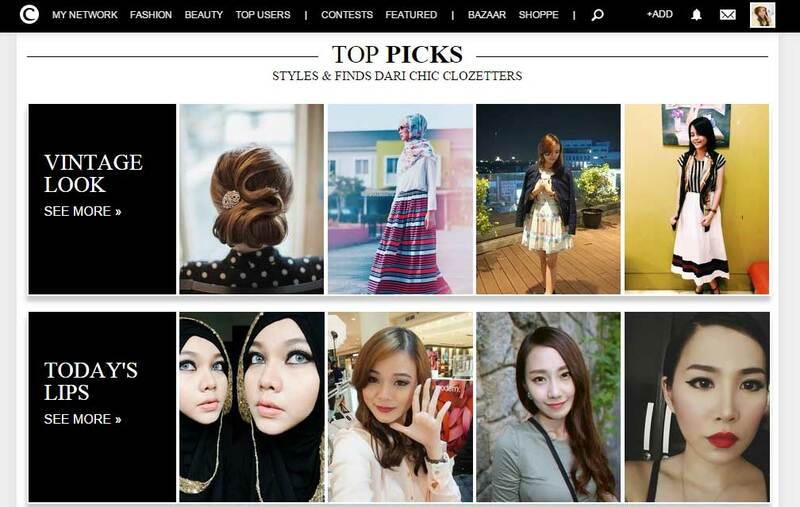 On the home page of Clozette website, you also can easily find the top pick style from the chic Clozetters. Clozette sometimes categorize the photos depends on the season, on going competition etc. The best part of Clozette Indonesia is most of the times, they have interesting competition or challenge that you can join and win the prize. This is why before I go to sleep, Clozette is one of the application that I check, especially since they have mobile version apps. 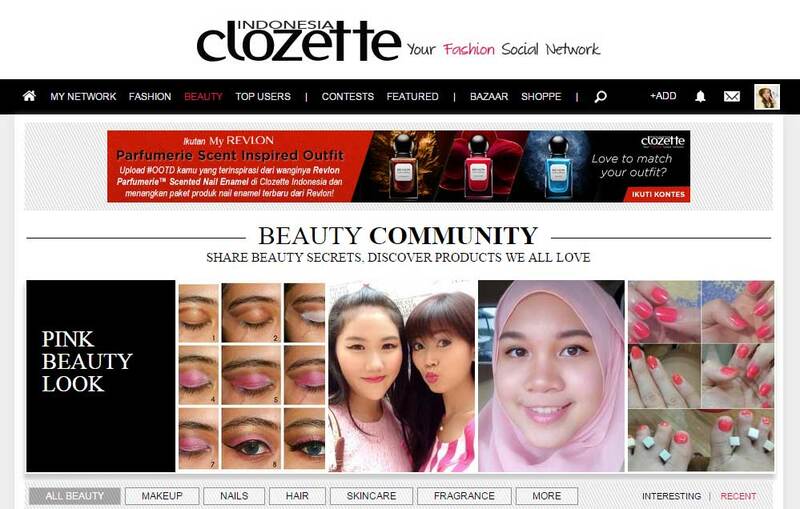 5 komentar on "Clozette as Fashion and Beauty Community with Me as Ambassador"